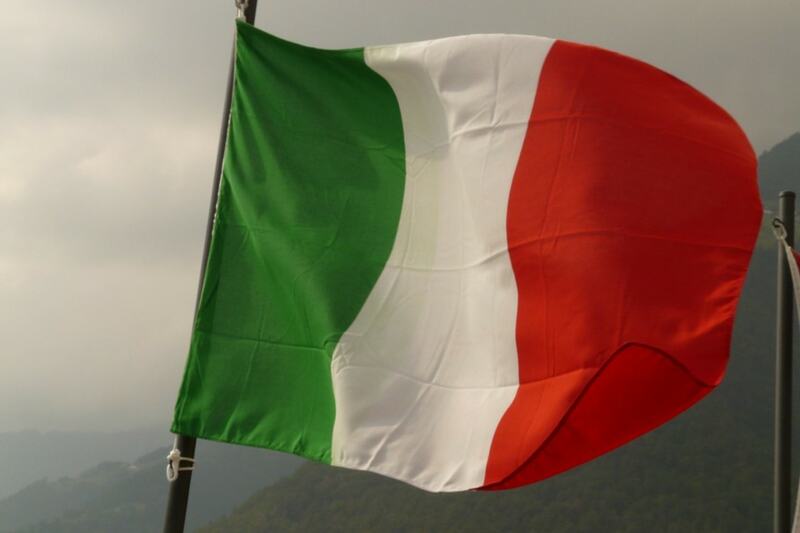 The Italian government has taken a step forward in working blockchain technologies into their economy, after having revealed a first set of regulations. Approved by the Italian Senate Committee of Constitutional Affairs and Public Works, the decree makes several changes to a previously proposed solution. First reported by TPI News, the new laws will now pass onto the senate for their approval. There are several applications in mind, and one specifically mentioned is the use of DLTs to record documents. In the future, all public services will use blockchain technology. Blockchain is a great opportunity for Europe and Member States to rethink their information systems, to promote user trust and the protection of personal data, to help create new business opportunities and to establish new areas of leadership, benefiting citizens, public services and companies. The Partnership launched today enables Member States to work together with the European Commission to turn the enormous potential of blockchain technology into better services for citizens. Once the Italian senate has approved of the new regulations, they will then begin considering using blockchain in official government activities. Italy earlier formed a 30-member advisory panel focused on blockchain. Countries all across the world are racing to implement blockchain regulations so as to encourage innovation and boost their economies — while also protecting consumers and preventing fraud. Currently, China is considered to be leading the race in terms of blockchain development, digital economies, and smart cities, while Malta and Switzerland have become havens for entrepreneurs and startups. Meanwhile, the United States, despite being a significant source for all of the trading in the market, is still equivocal about its stance on cryptocurrency and blockchain. However, the United States Securities and Exchange Commission (SEC) has made the crypto market a priority for 2019. Rumors have been floating for a while now that an ETF may be approved, which was subsequently denied.